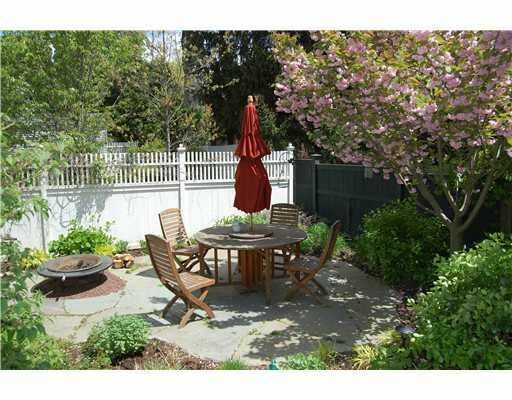 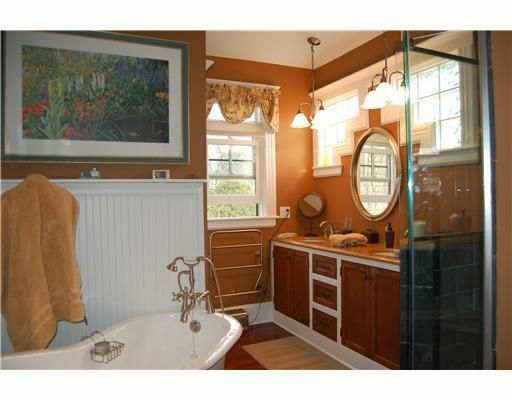 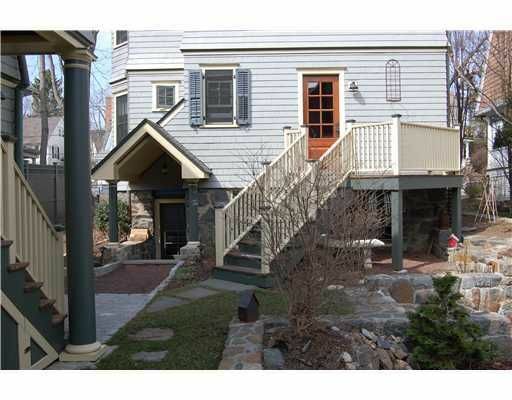 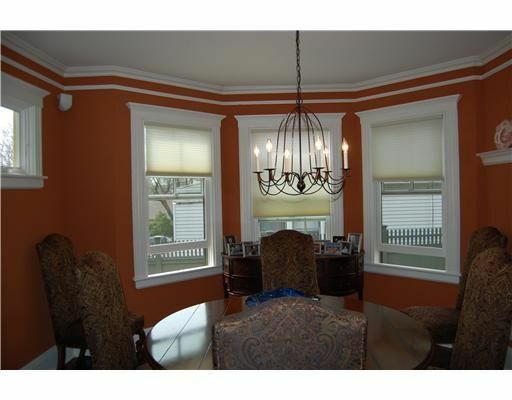 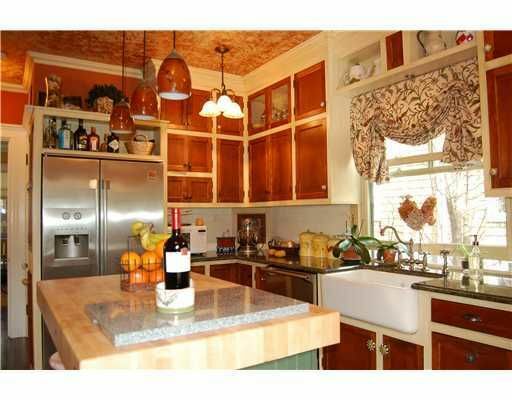 I am interested in 17 Lincoln Avenue, Greenwich, CT 06830. 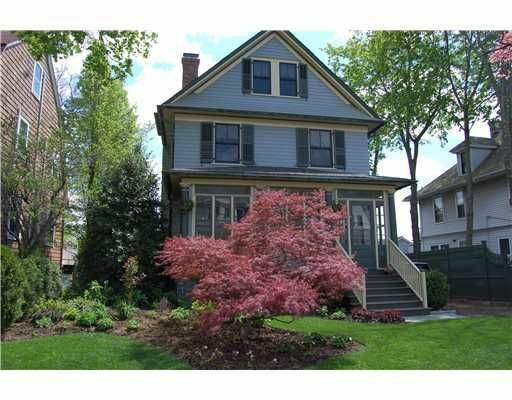 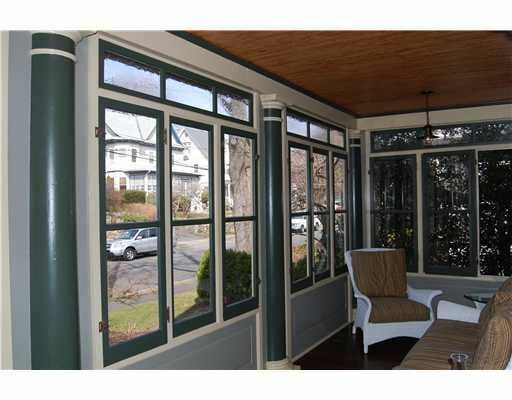 VISIT 17LINCOLNAVE.COM - MASTERFUL RESTORATION OF A CLASSIC 1905 FOUR SQUARE, SHINGLE STYLE HOME ONE BLOCK FROM GREENWICH AVE SHOPPING, RESTAURANTS & NIGHT LIFE. 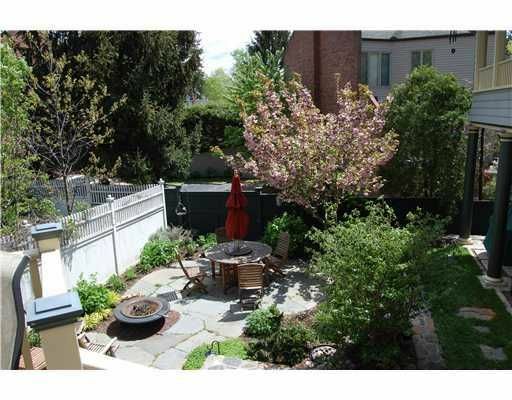 THE 1ST FLR OFFERS A LARGE LIVING ROOM WITH STONE FIREPLACE, A SEPARATE DINING ROOM & CHEF'S KITCHEN OPENING TO AN OUTDOOR BREAKFAST DECK OVERLOOKING A BEAUTIFULLY LANDSCAPED YARD WITH SEASON LONG COLORS & SCENTS. 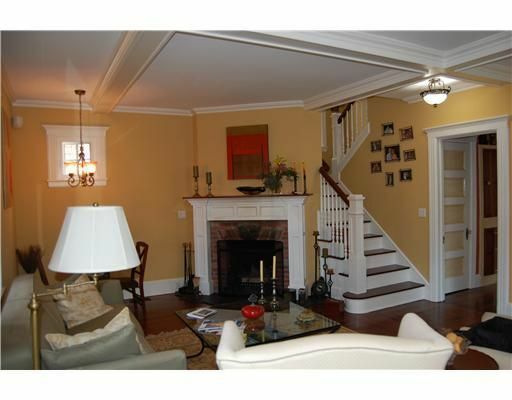 EACH ROOM FEATURES BURNISHED HARDWOOD FLOORS, HIGH CEILINGS AND EXTRA LARGE WINDOWS FOR LOTS OF NATURAL SUNLIGHT. 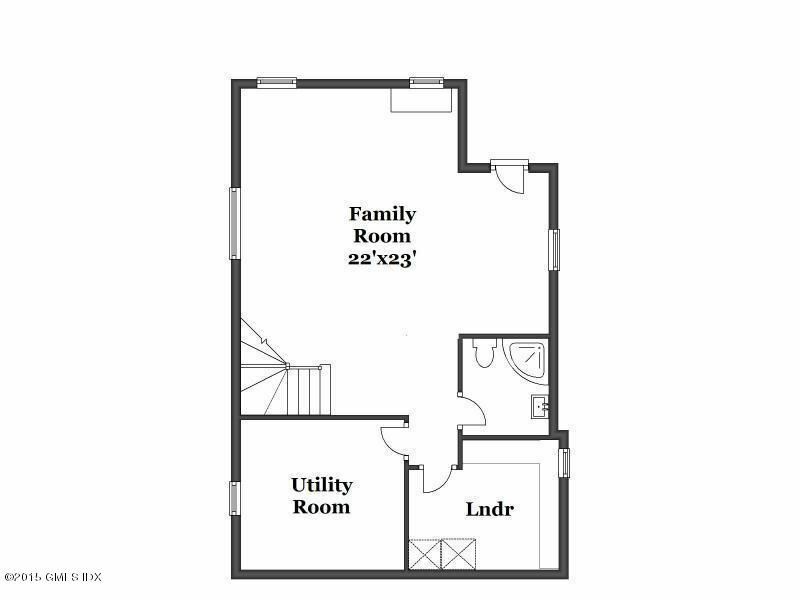 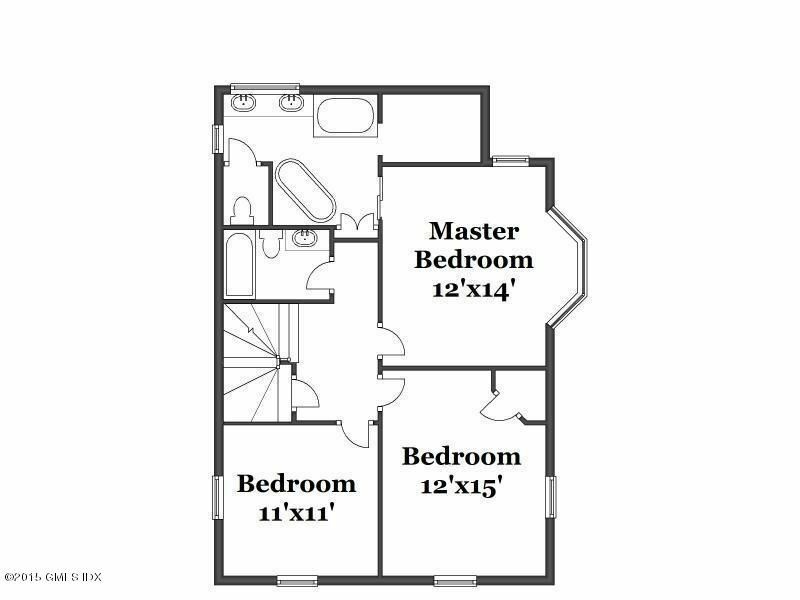 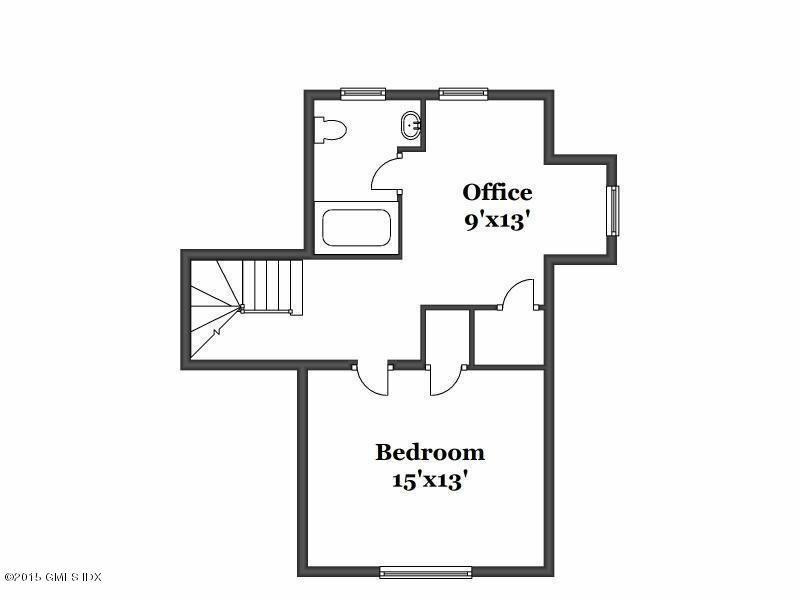 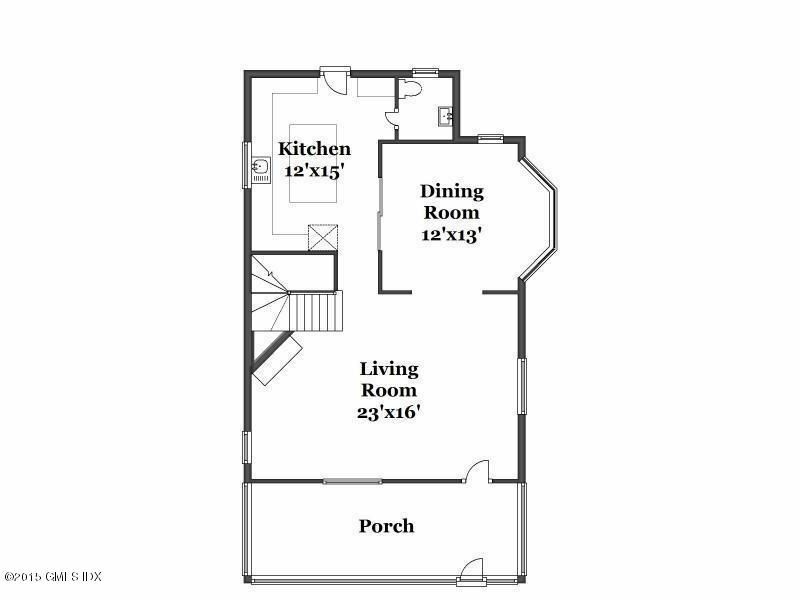 THE 2ND/3RD FLRS INCLUDE A MASTER SUITE & CAST IRON, CLAW FOOT SOAKING TUB PLUS 3 ADDITIONAL BEDRMS, TWO FULL BATHS AND A SEPARATE OFFICE. 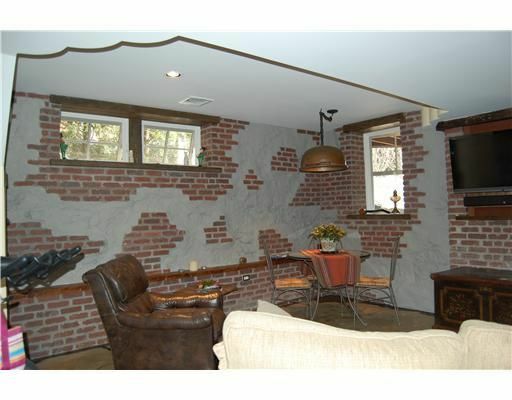 THE WALK OUT LOWER LEVEL FEATURES A LARGE FAMILY ROOM WITH EXPOSED BRICK WALLS, WOOD BURNING STOVE, GYM AREA, SEPARATE LAUNDRY ROOM AND LUX BATH WITH STEAM SHOWER.